Can Christians and Muslims Pray Together? There are two versions of this question. One is often asked in academic or ‘official’ settings, the other is ‘can we pray together’. This second question arises where Christians and Muslims meet together. Indeed it was asked at the first leaders event that the Christian Muslim Forum organised. We included Christian and Muslim prayers separately on the programme (something we still do). But even when we pray together, we tend to ‘do’ our own prayers. So what of praying together? When people ask the question I don’t think they mean “Can we share in saying a prayer together” i.e. can we all say the ‘Lord’s Prayer’ together? Although the Lord’s Prayer probably works quite well for Muslims (except for the opening words, ‘Our Father’). Nor are people saying “Can Christians join in the salah?” (Muslim congregational prayer). They want to know if we can sit, or stand, together and pray as a community of the faithful. What could be better or more normal for people of prayer? Unless we have an immediate ‘yes’ or ‘no’ response we should admit that we’re not ready for this question. One approach might be to ask whether we are worshipping the ‘same God’ – which is probably another discussion. I personally find that an odd question, with its potential associations of strange and other ‘gods’. Religious leaders at Athens meeting to propose projects to support citizenship rights and peaceful coexistence between Christians, other religious and ethnic groups and Muslims. 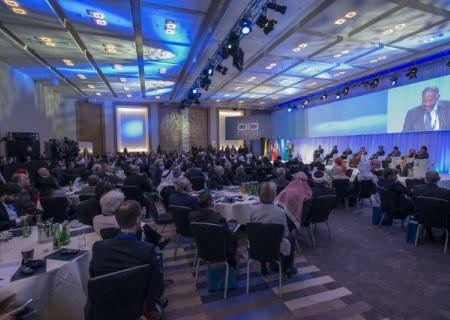 Religious leaders from Christian and Muslim communities in the Middle East will gather in Athens in September to discuss plans to better support the citizenship rights of Christian, other religious and ethnic groups in Iraq and Syria. The meeting, which will take place from 2 to 3 September, is a joint initiative of the Ecumenical Patriarchate of Constantinople and the Vienna-based KAICIID Dialogue Centre, with the support of the Hellenic Ministry of Foreign Affairs. The meeting will bring together Christian and Muslim religious leaders from across the Middle East, including representatives from the Armenian, Catholic, Evangelical, Rum (Greek) Orthodox, Syriac Orthodox, Sunni, Shi’a and Druze communities. His Eminence Metropolitan Emmanuel, who is a member of the KAICIID Board of Directors, said the meeting will give Muslim and Christian religious leaders the chance to intensify their joint work to address the critical situation facing Christians, and other minority groups, in Iraq and Syria, where violence and political upheaval have placed long-established communities in jeopardy. 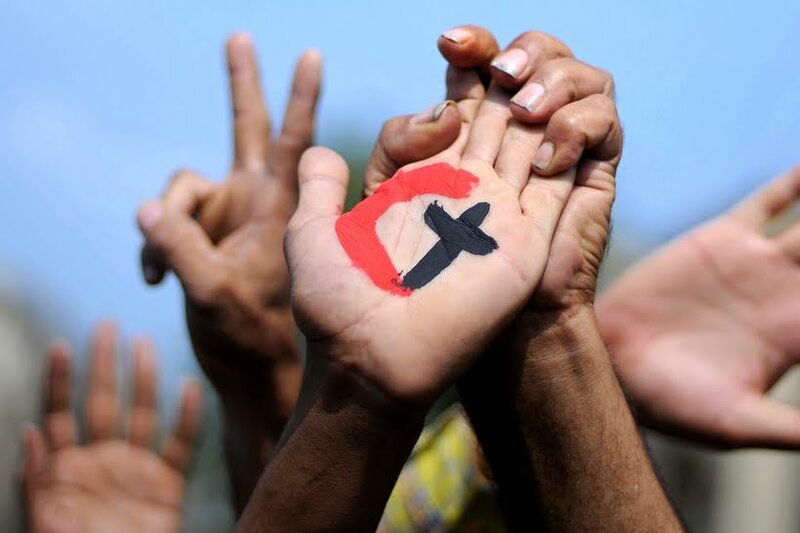 “Christian communities are integral parts of the diverse societies of the Middle East. It is essential for religious leaders from all faiths and denominations to speak with one voice, and address this current crisis to preserve the endangered communities. Christian communities have lived in this region for over 2,000 years and contribute to all aspects of Middle Eastern societies. Their loss would be a catastrophe for coexistence and the region as a whole,” he said. 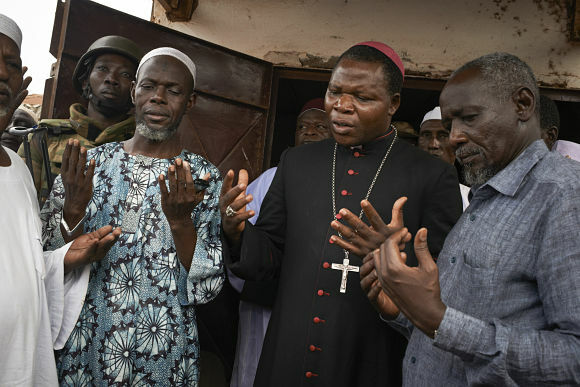 The meeting will underline the role of religious leaders as active peacemakers, rather than passive observers of religious co-existence and conflict. The leaders will take stock of the existing situation, map out requirements, share best practices and develop concrete follow-up measures that can be implemented at the regional level. 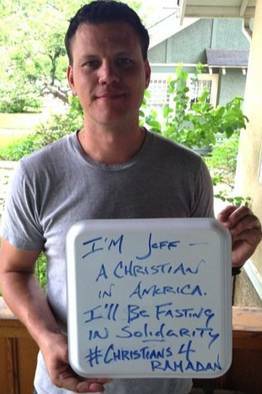 Like 1.6 billion Muslims around the world fasting during the holy month of Ramadan, Jeff Cook has been rising before dawn each morning to have breakfast. He doesn’t eat again until breaking his fast with dinner. But Mr. Cook isn’t Muslim, doesn’t have close Muslims friends, and has never been inside a mosque. The Christian pastor from Greeley, Colo., is fasting for the 30 days of Ramadan, which ends Friday, as part of a nascent effort among American Christians to better understand and support Muslims. Muslims make up less than 2% of the U.S. population, and are expected to remain a small minority in the U.S. for decades, even as Islam grows rapidly in other parts of the world. Still, aggressive recruiting efforts by Islamic extremists in the West and calls for attacks from within has affected the larger Muslim community here, and colored many Americans’ views of them. 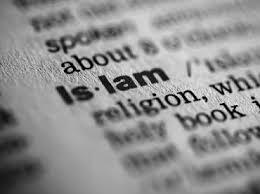 According to a recent Pew Research Center survey, Americans have more negative feelings toward Muslims than any other religious group. His fasting has been tested daily, most severely by a bag of Corn Nuts his family munched on during a five-hour road trip to South Dakota. His wife and two small sons support him, but aren’t fasting themselves.